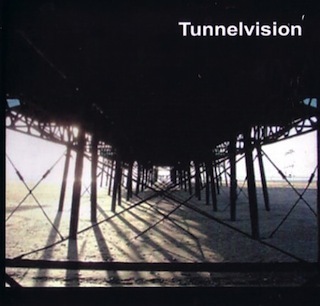 Active between 1980 and 1982, youthful Blackpool band Tunnelvision released just one single (Watching the Hydroplanes) on Factory Records, produced by Martin Hannett. Yet their studio demos and live tapes reveal a group of considerable promise and power. Perhaps the most obscure of the early Factory bands, youthful Blackpool group Tunnelvision performed just seventeen gigs, cut a solitary single, and suffered the indignity of being slated as 'spineless heavy metal' by the NME. Yet as their live and demo recordings reveal, Tunnelvision had far more to offer.